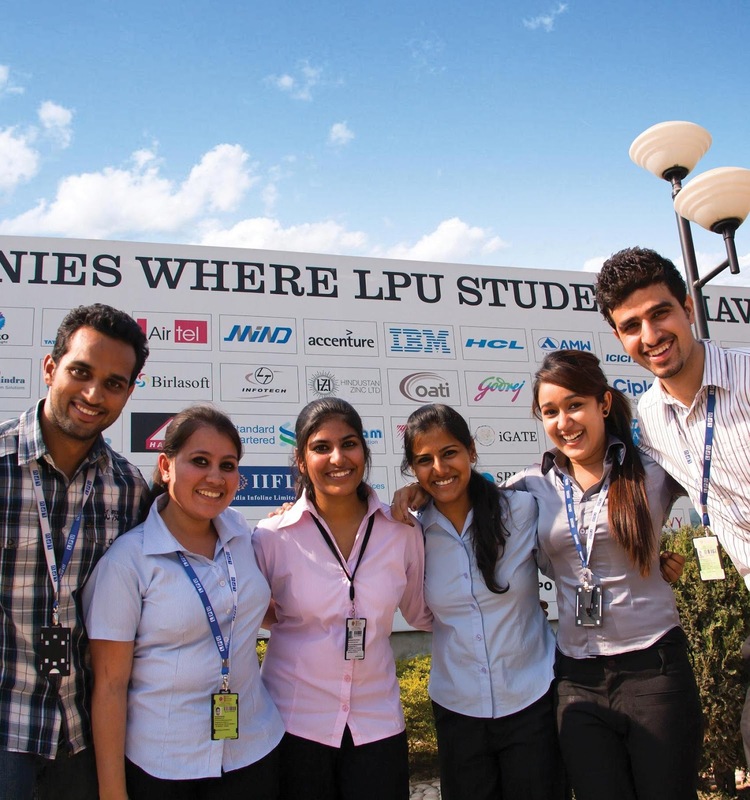 Jalandhar: US based and one of the world’s largest IT companies working in energy sector, OATI (Open Access Technology India) has recruited ten students of LPU as Associate Software Developers. The students of B. Tech CSE/ IT/ECE & MCA of Batch 2013 had participated in a joint campus placement drive held at LPU Campus. The selected ones will join their duties in the month of August 2013 under the salary package offered up to 2.8 lac per annum. A 12 member- team of OATI including Director Jaspreet Singh and Manager (HR & Admin) Sonal Duhra had conducted the recruiting process in an exemplary and balanced way. Congratulating the successful students, OATI Director Mr Jaspreet Singh said: “This is the third placement drive in succession by our company at LPU Campus. I am happy to note that LPU students have all those abilities and potentialities which are required from a fresher by us. This time, too, LPU students have excelled others in number as well as quality.” Mr Jaspreet also assured that his company will continue making a reach to LPU for recruiting process in future also as his wants are fulfilled here. LPU Chancellor Mr Ashok Mittal said: "We are happy that more and more companies of varied interests are considering our students on priority basis. This drive through prestigious IT Power sector is indeed a boosting factor for the students as well the university." He added: "Our students are lucky to get selected to work with a leading company in energy production. Their new assignment will teach them high-tech software solutions related to the energy industry." Open Access Technology India (OATI) is a premier software development company, and is one of the fastest growing companies in the Northern region. It specializes in the software solutions related to the Energy sector, including Energy Trading, Reliability, Compliance and Smart Grid solutions. It is developing software solutions exclusively for its only client, OATI (US based), which provides innovative solutions to the energy sector in North America. Selected students, Manisha, Anjali, Anurag, Kumar Gaurav, Amit Kumar, Anu Saini, Rohit, Sunil, Kumar Mayank, and Varinda Sharma are very eager to join the leading company within a few days in the next month. Mayank said: "This selection has empowered us to further grow in the time to come. We are still in prime of our life and many more bright opportunities will certainly come to us, if we continue working in accordance to the motivation received by us at our alma-mater." a very nice and useful article! Thank you so much. Keep sharing post like this very helpful for lot of people. The article was awesome. Software development is growing field which is massive money maker in most of the countries. Always choose a best carrer. Look here superiorpapers.com review online. Thanks for sharing your info!! Great blog and great information as well thanks. Students Assignment Help offers its best essay writing NZ services to the students. Our excellent assignment writers are available to help students in completing their assignment work. We will cater you 100% plagiarism free assignments and deliver it before the deadline.